When is a taxpayer eligible to receive a refund? Taxpayers may be called upon to pay additional taxes by their income-tax officer following certain additions made to their income during income tax proceedings. 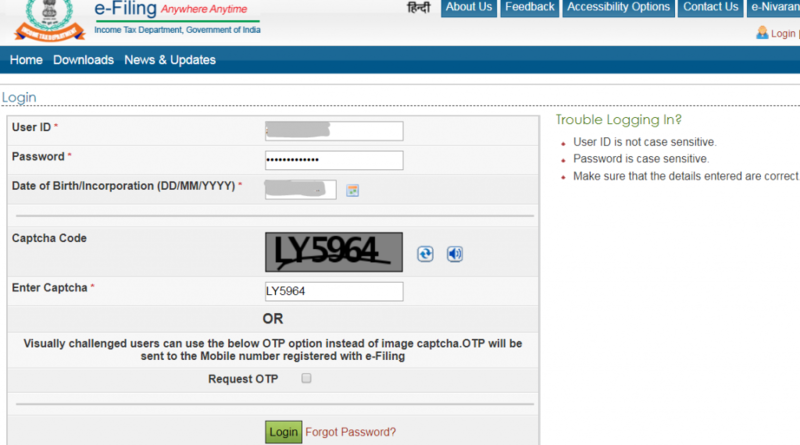 Such additions may be deleted by appeal authorities. Accordingly, the taxpayer will be refunded the taxes he would have paid. 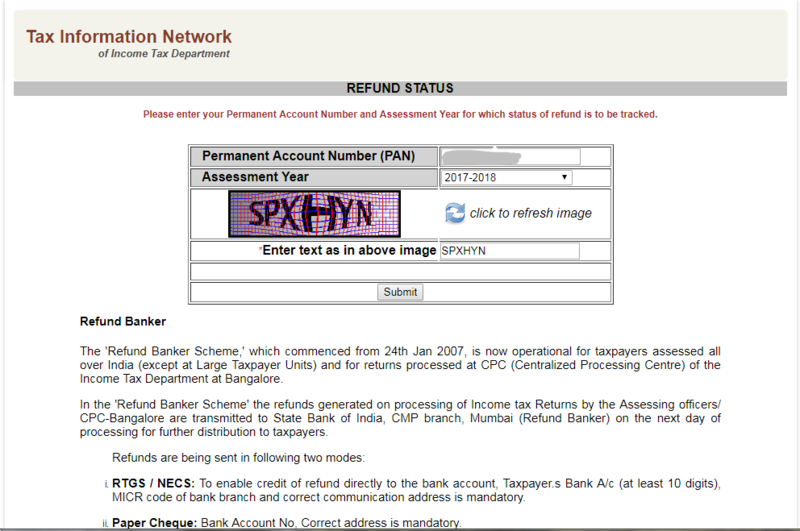 How much of refund is due to a taxpayer? Once the additions are deleted by the appeal authorities, the income tax officer, by an order, determines the refund due to the taxpayer. This is what the taxpayer will be eligible to receive. 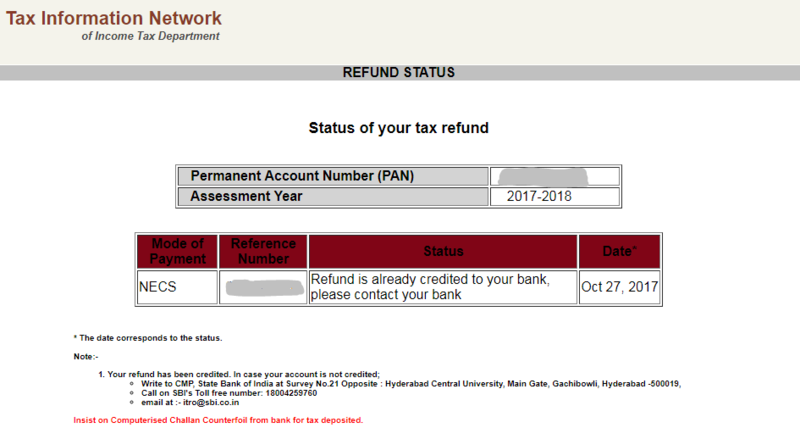 How to check for refund status?